The adventure never ends with our Iron Man Giant Wall Decals With Glow by RoomMates. 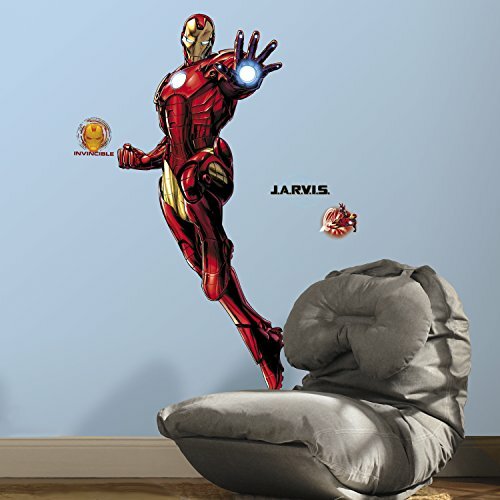 Great for Marvel fans of ages, these wall decals are easy to remove and reposition. Install in minutes with our simple peel and stick feature.